Senator Nixon was born in Newcastle, California April 22, 1860. He went to school in California where he helped work the family farm. At age 19 he started working for a railroad company. Nixon was born in Newcastle, California April 22, 1860. He went to school in California where he helped work the family farm. At age 19 he started working for a railroad company. 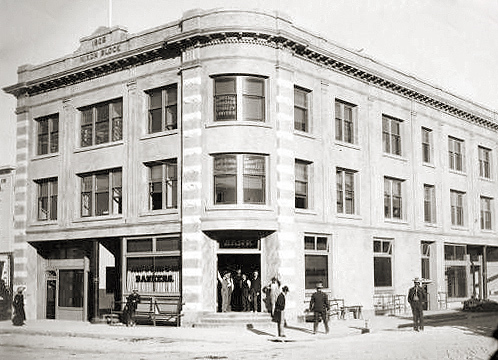 In 1881 he moved to Winnemucca, Nevada where he started a new career in banking. The town organized the First National Bank and because of his railroad training, he was hired as cashier for the bank. George Wingfield was driving cattle from Oregon to Winnemucca when the two men met. Nixon was 16 years older and became Wingfield's mentor. The town of Tonopah was discovered in 1900 when Jim Butler located a silver mine in the area. A mining boom started that attracted Wingfield and in 1901 he moved to Tonopah. It took him a while to build a bankroll but he soon had it. He got Jack Casey to be his partner in the Tonopah Club. In Goldfield, Nixon built the Nixon Block at a time when few men had the courage or cash for such an enterprise. He was also President of the prestigious Goldfield Consolidated. When Nixon arrived in Tonopah his young friend had made $200,000 from casino and mining investments. The two men became partners and started the Nye County Bank. Banking and mining investments made the two rich. In 1902 Stimler and Marsh discovered gold on Columbia Mountain. A new mining rush was on. The discovery became known as Goldfield, Nixon and Wingfield watched the area develop. In 1904 Wingfield purchased the Stimler and Marsh claim. Nixon purchased the Mohawk claim. In 1906 the two men decided to combine all their claims under one company. They organized the Goldfield Consolidated Mines. Its value was estimated at $25 million. In 1909 when the two men dissolved their partnership, Wingfield took the mines and Nixon the Banks. Nixon had been elected senator in 1905. Even though Nixon was involved in mining, he became an important politician. He had extensive minin9 and banking interest. He also owned an estate in Reno along with other properties. 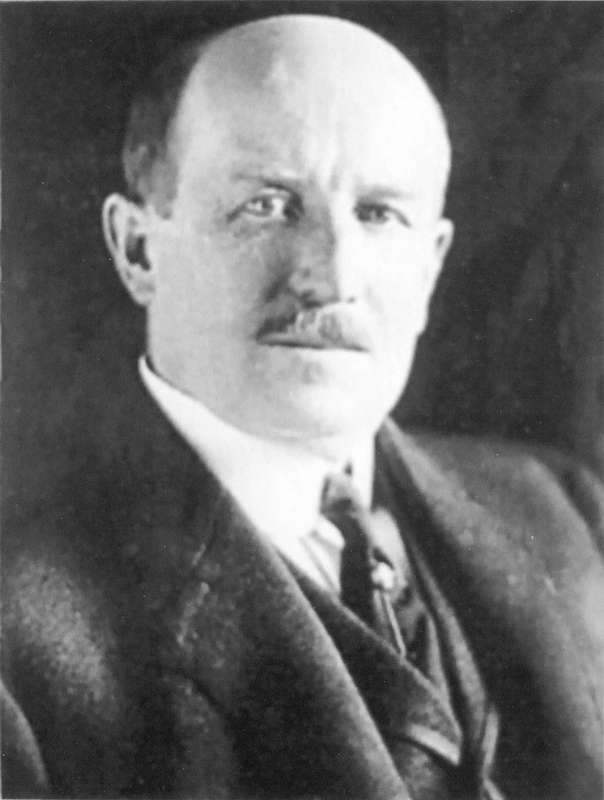 He was one of the financiers of Tonopah's Mizpah Hotel. Nixon was married to Kate Bacon of Winnemucca. He died in Washington D.C. June 6, 1912 of meningitis.